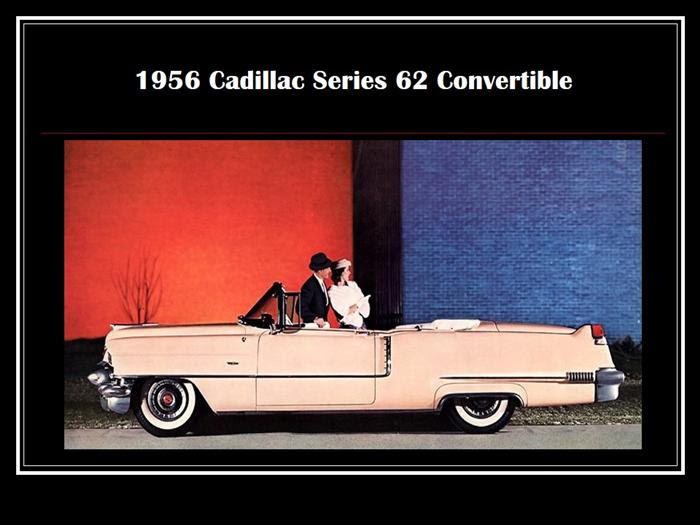 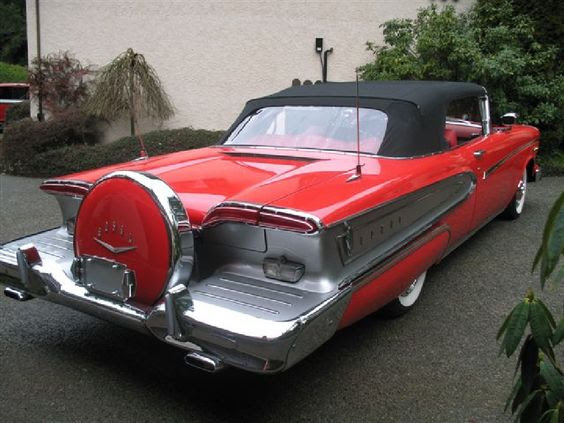 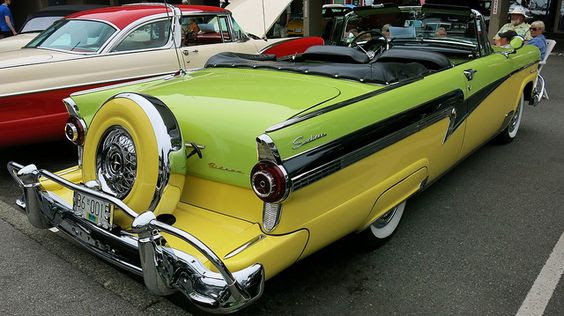 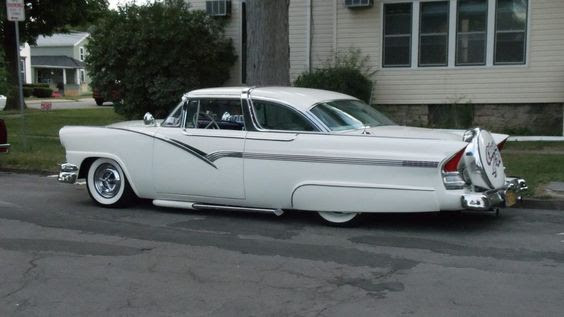 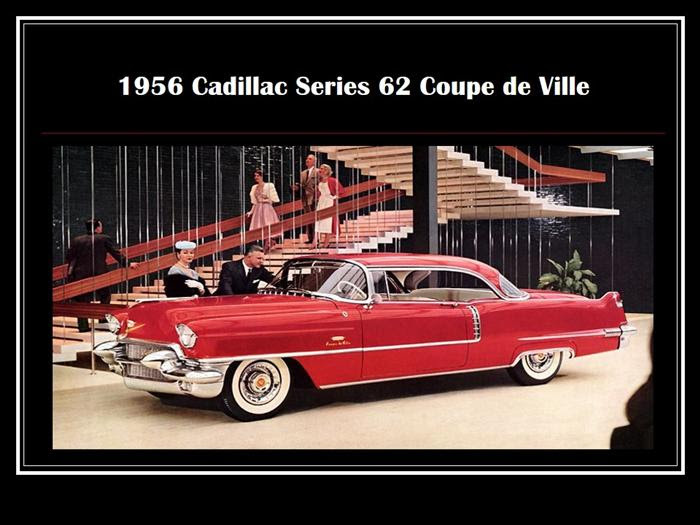 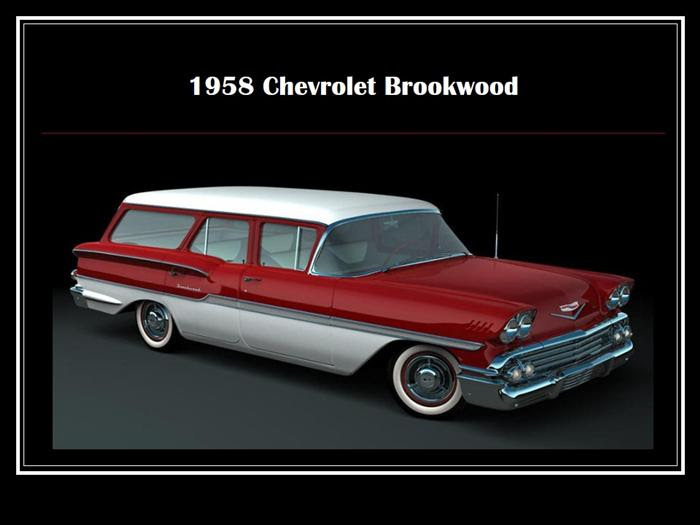 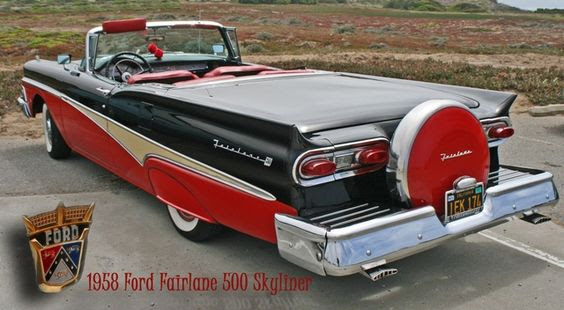 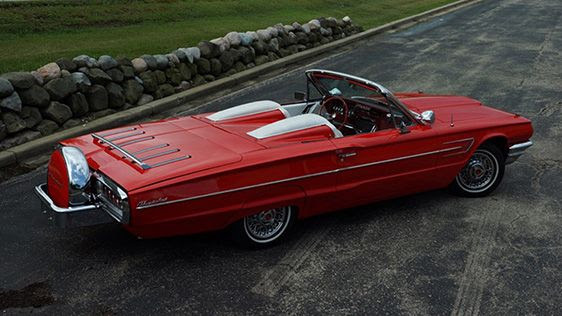 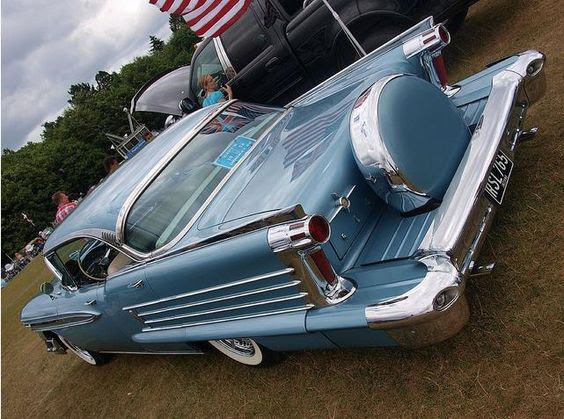 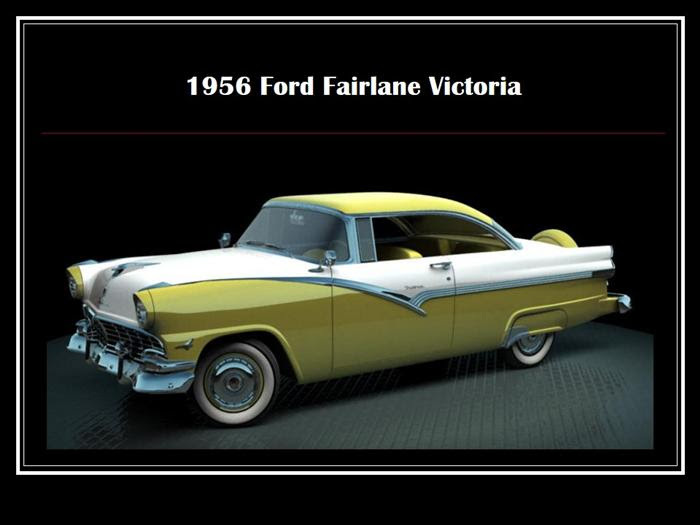 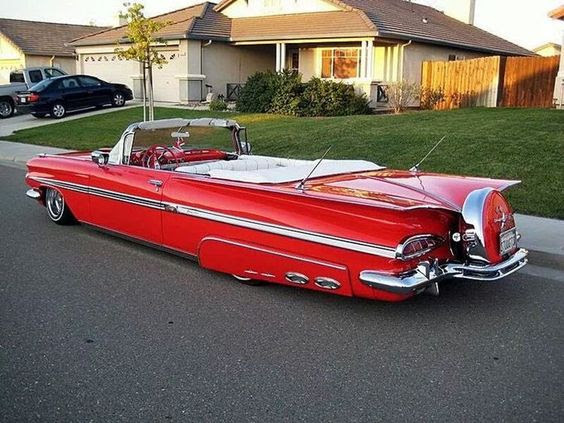 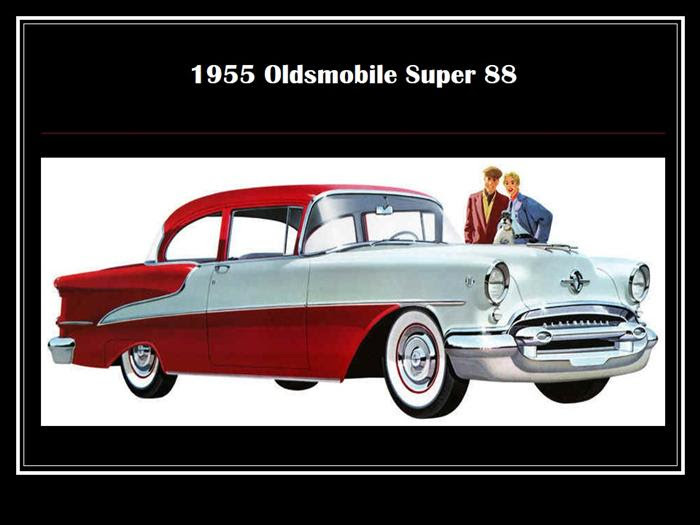 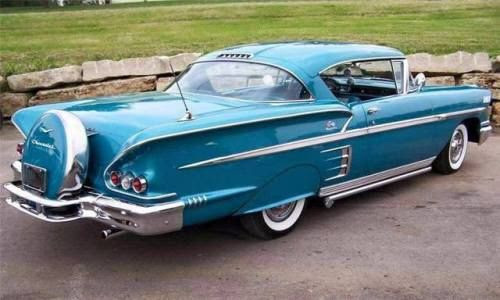 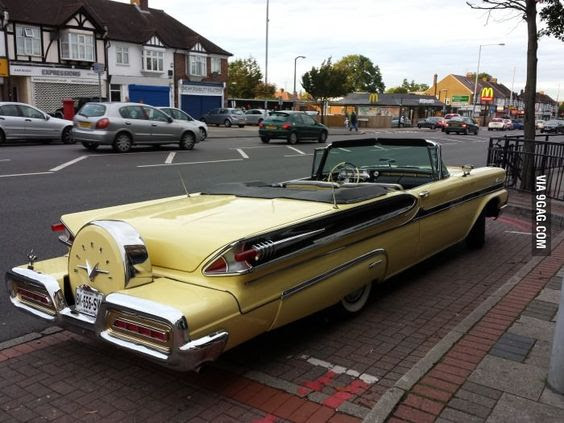 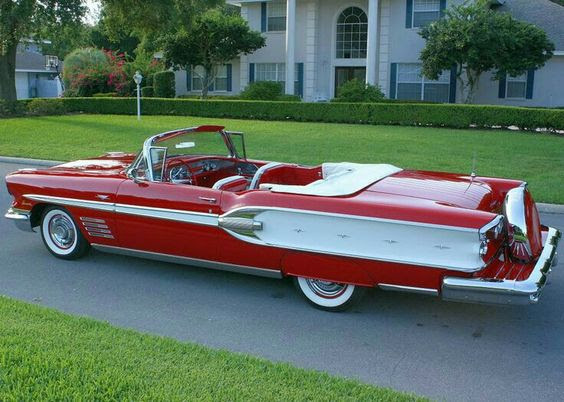 The period of the mid 1950's saw Detroit move quickly from post WW2 functional vehicles, to what some people consider the Era of the finest automobiles since the 1920's. 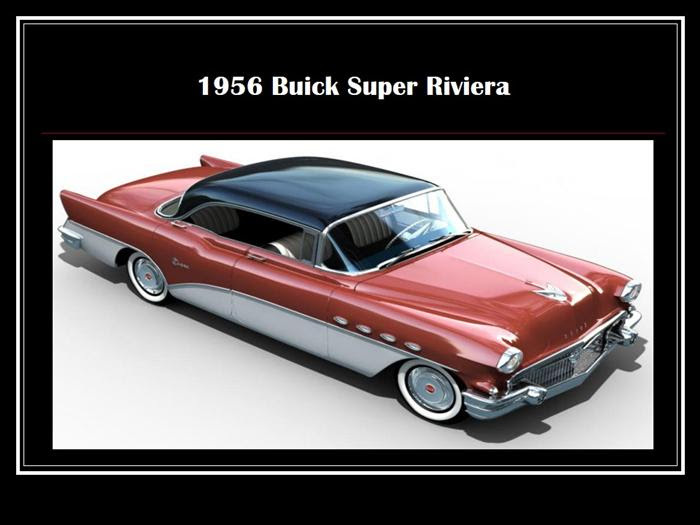 Whatever your preference about automobiles, these are certainly some beautiful and stylish cars. 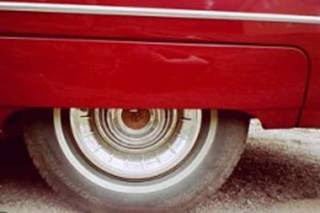 Many of these cars are found in our club today. 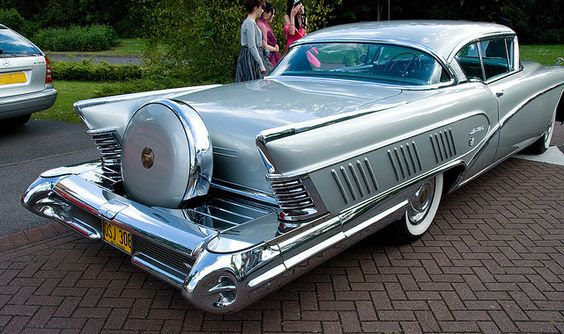 Enjoy the walk back through the Era of chrome!